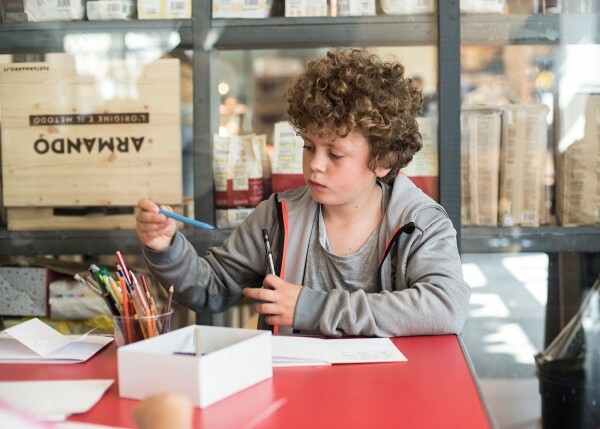 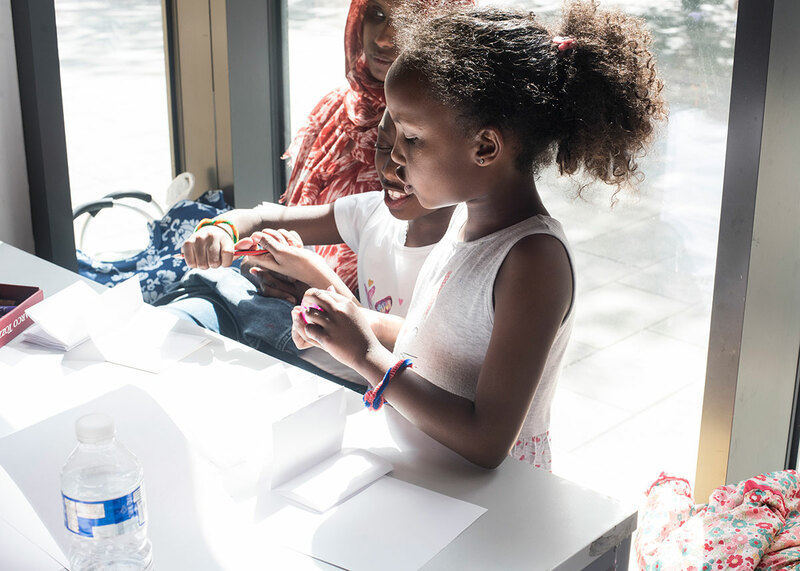 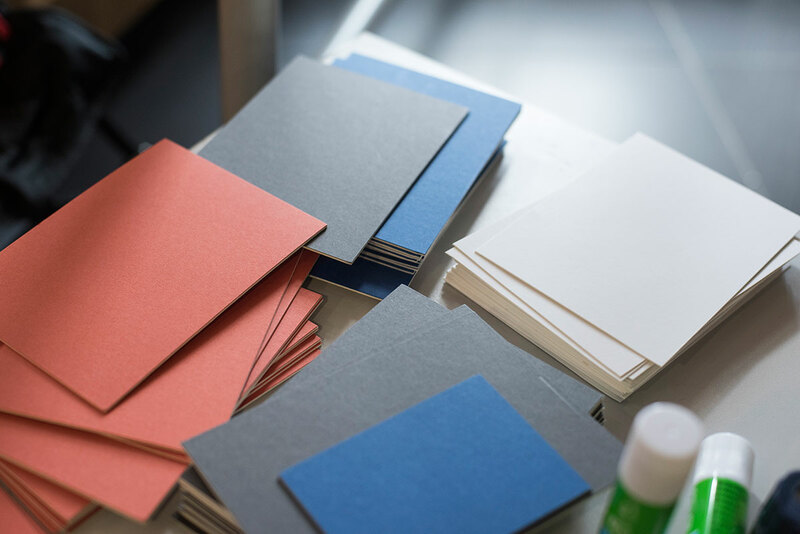 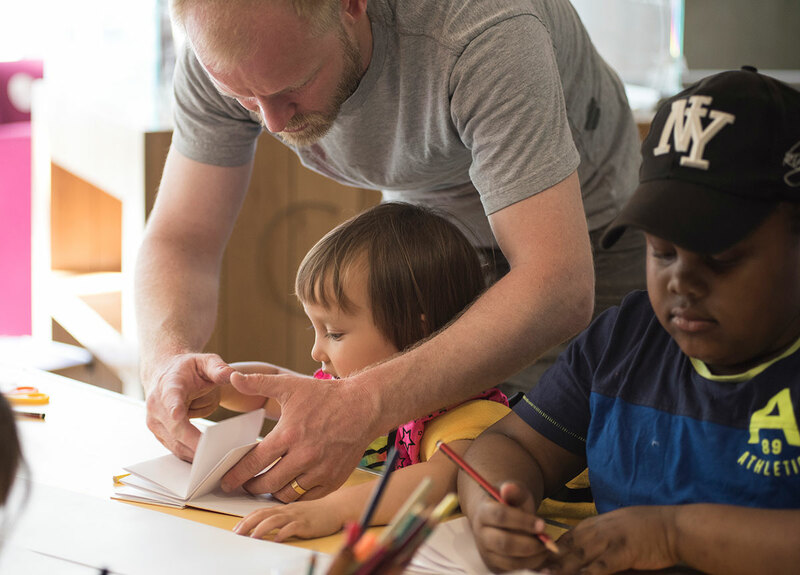 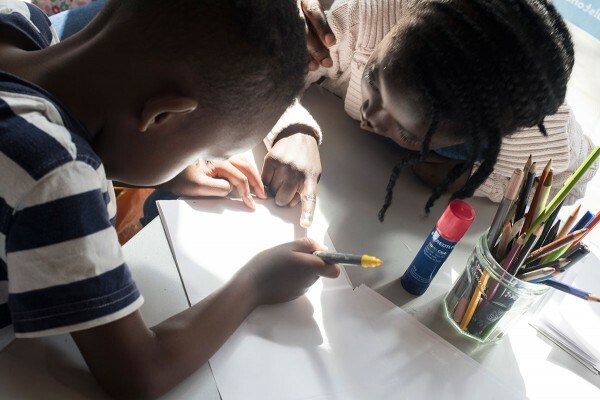 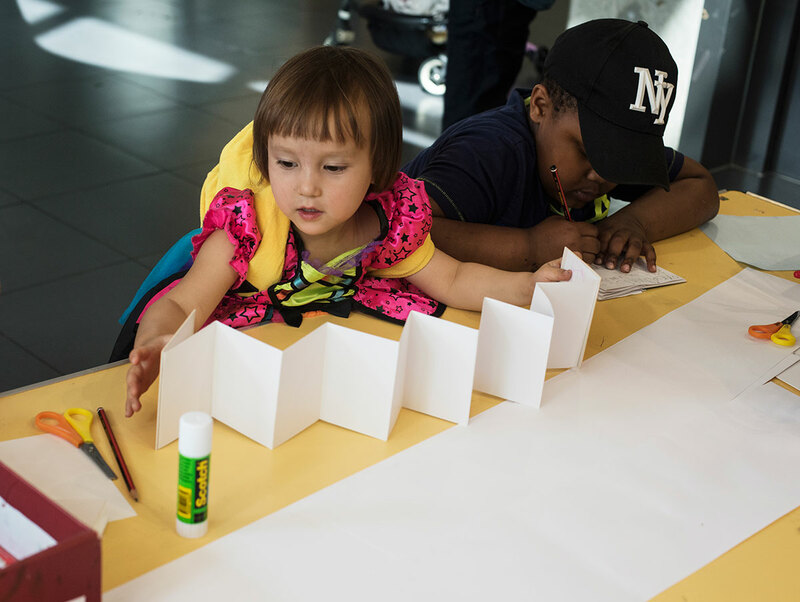 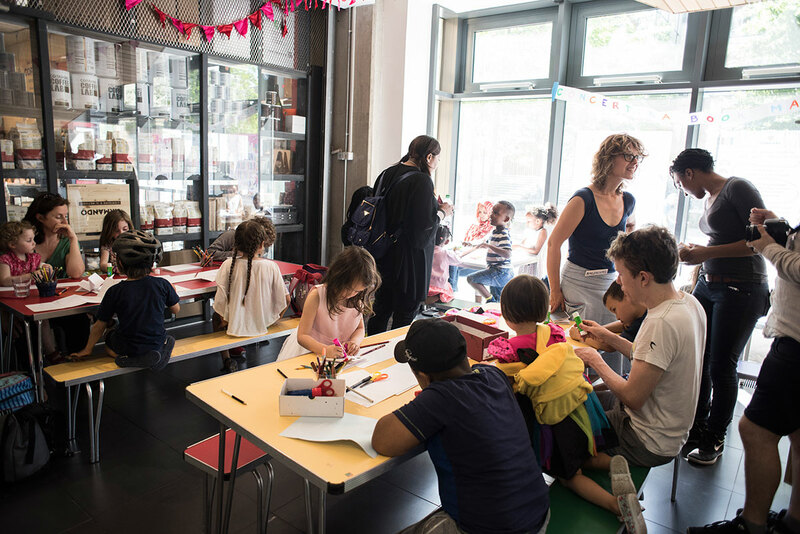 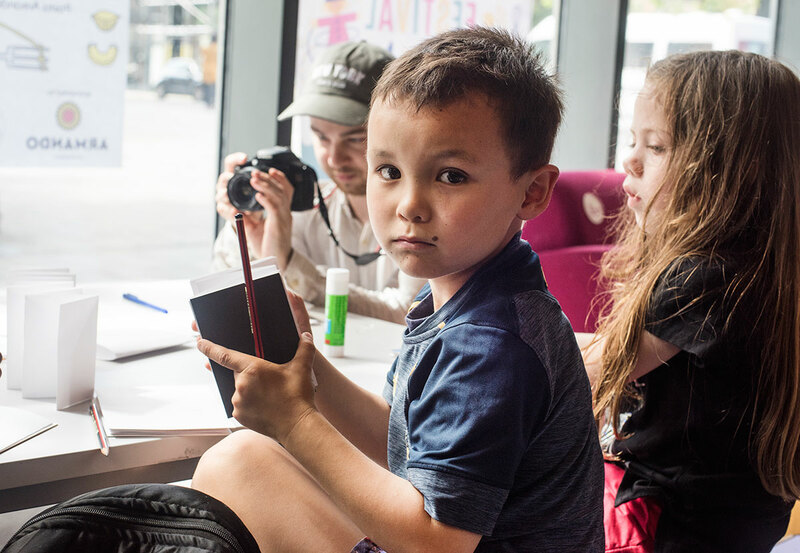 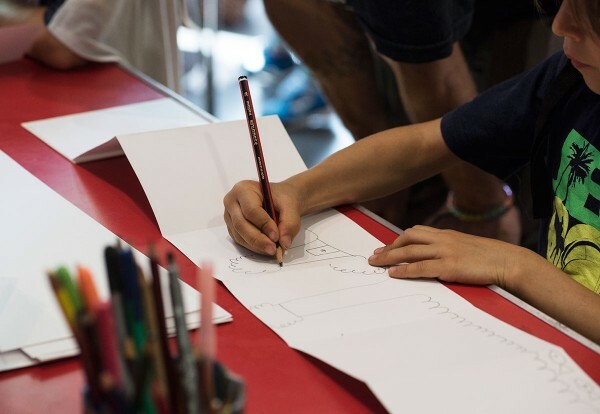 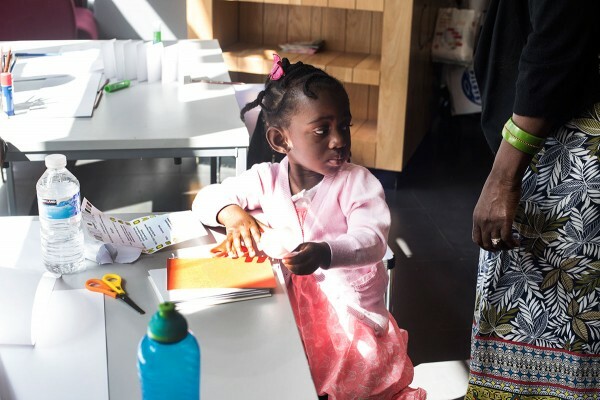 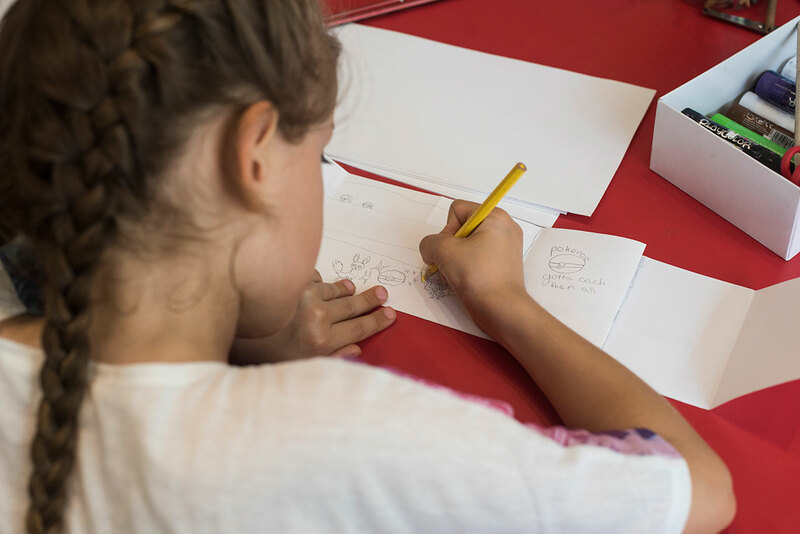 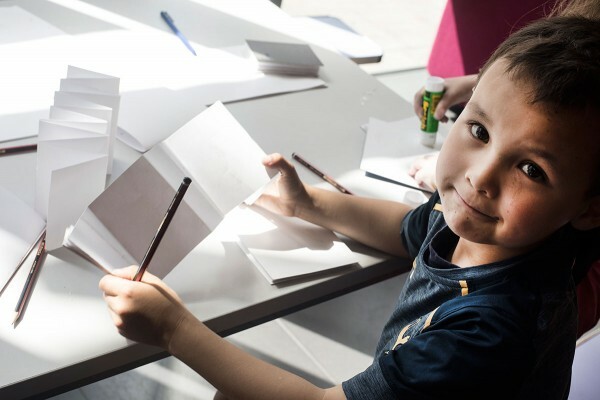 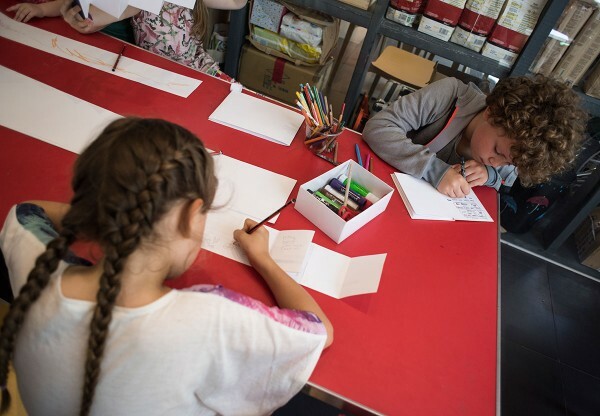 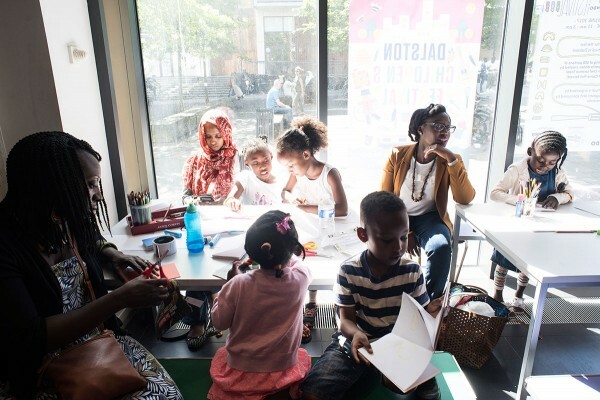 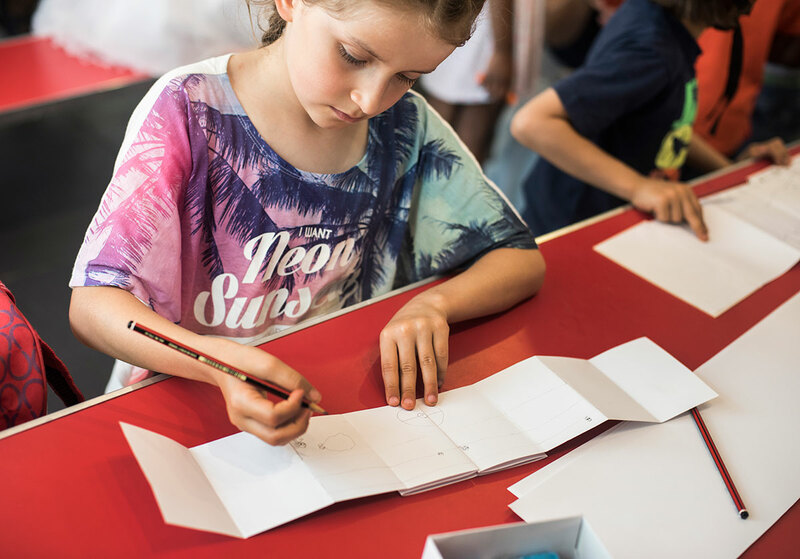 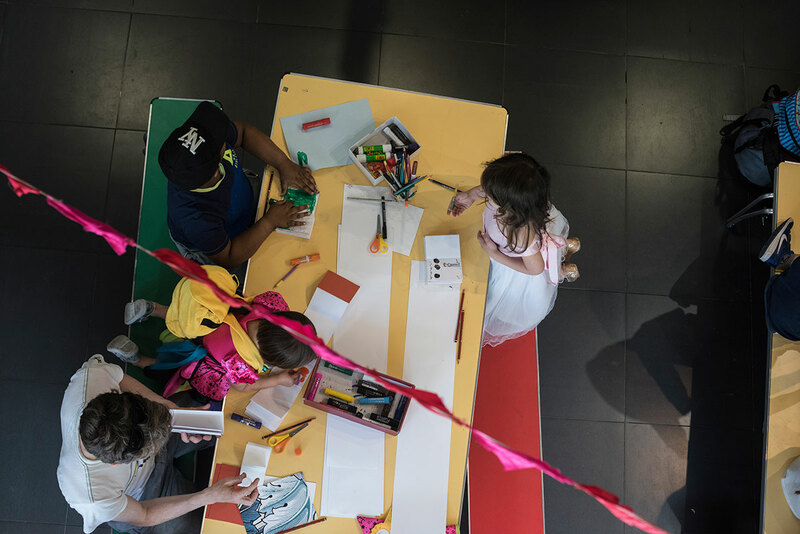 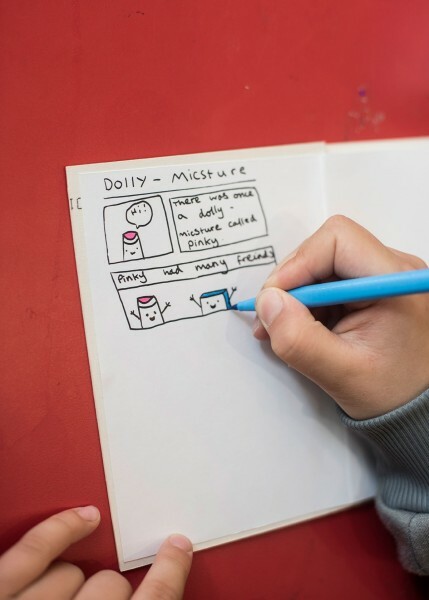 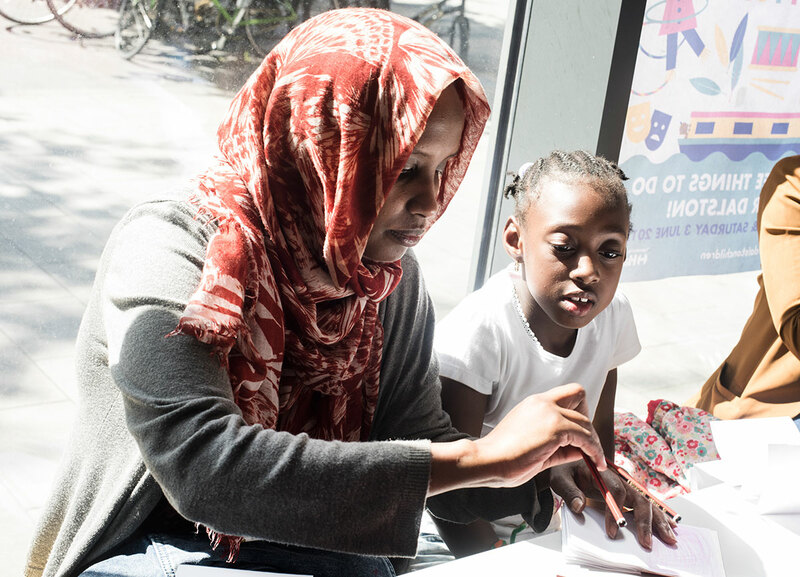 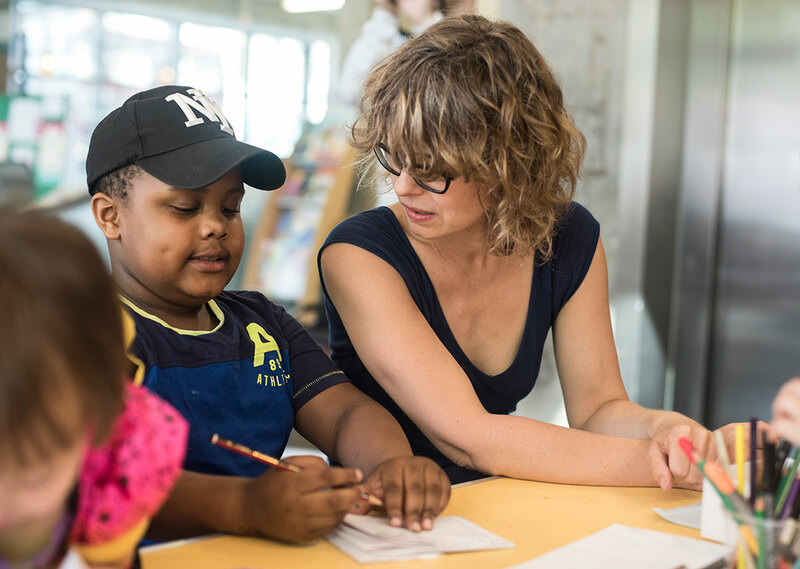 We enjoyed a sunny afternoon at CLR James Dalston Library in May 2017 for creative book making – Look see the beautiful designs and illustrations the children made. 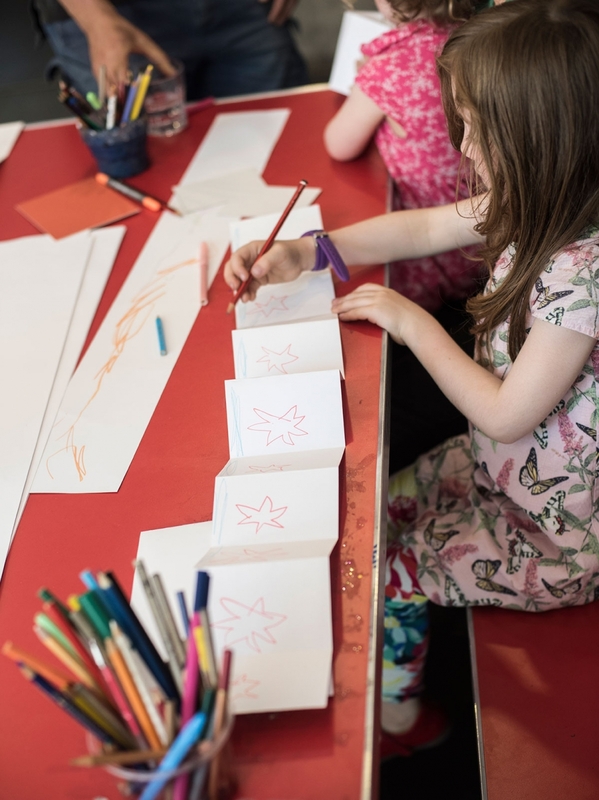 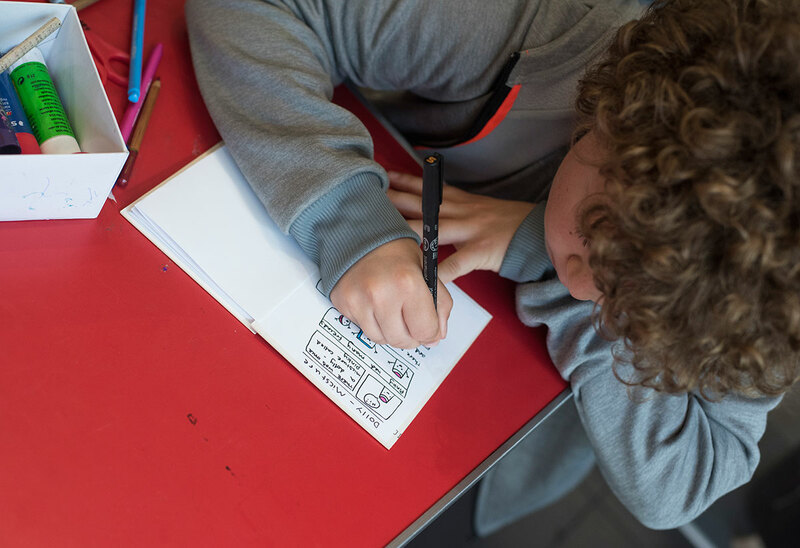 Create The Secret Garden inside a pocket sized book – When your readers open the cover, a magical world of colour will stretch out in front of them. 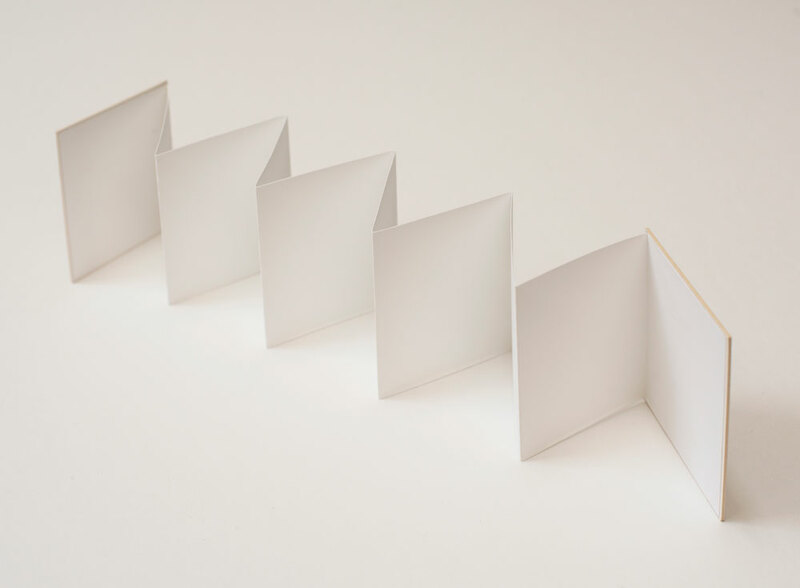 Or, guide Alice in Wonderland this way, that way … over there to the Mad Hatters Tea Party as the pages unfold in their zig-zag directions. 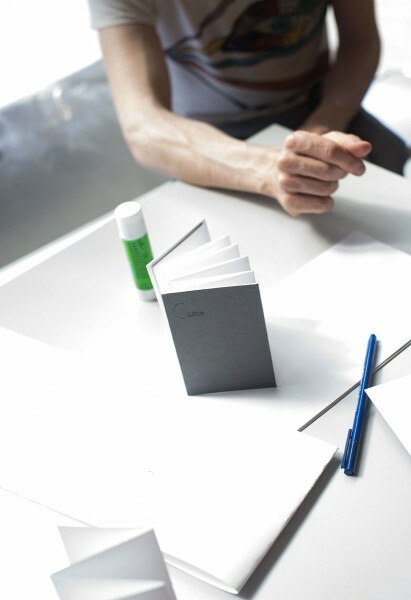 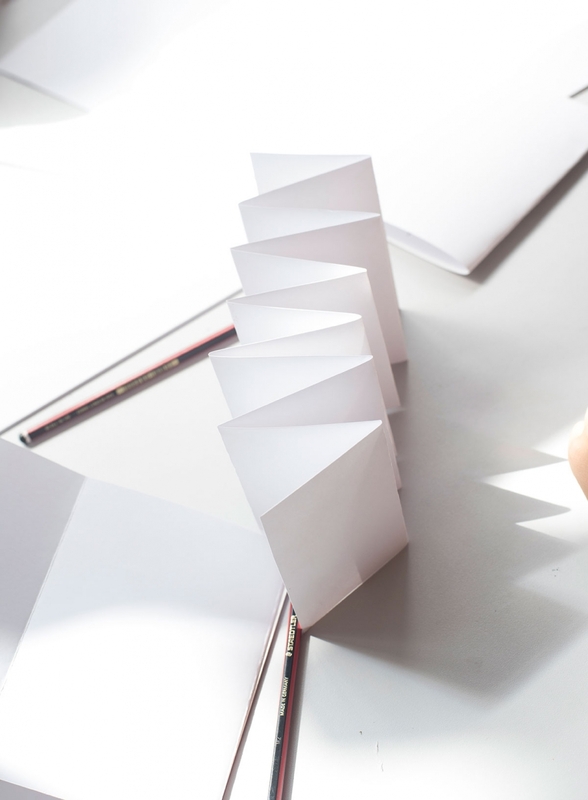 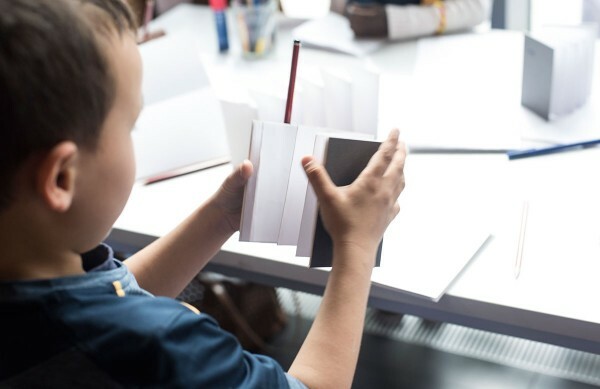 How would you make use of the concertina pages of your book to tell one of your favourite stories? We’ll be folding, drawing, cutting peep holes and adding as many surprises as we can dream up to make our books a keep safe for everyone who takes part. 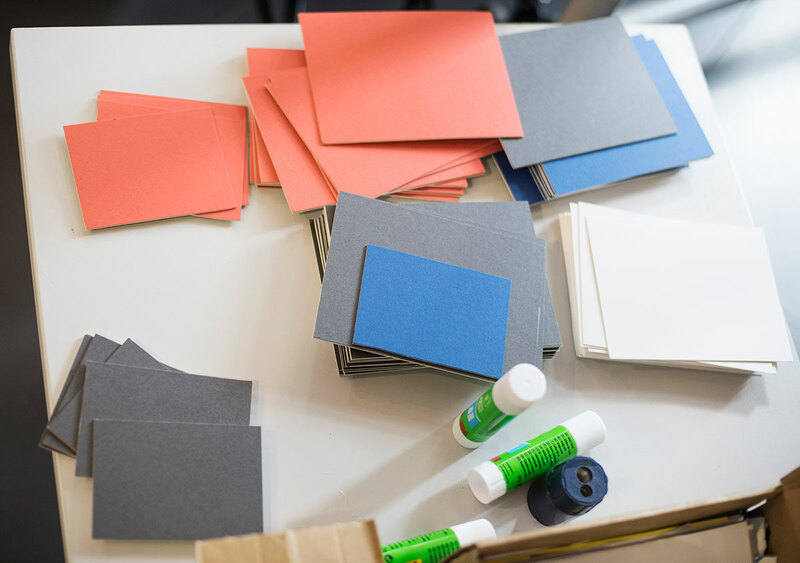 All materials will be provided. The event is FREE to attend. Families / Children aged 5 – 11 yrs. 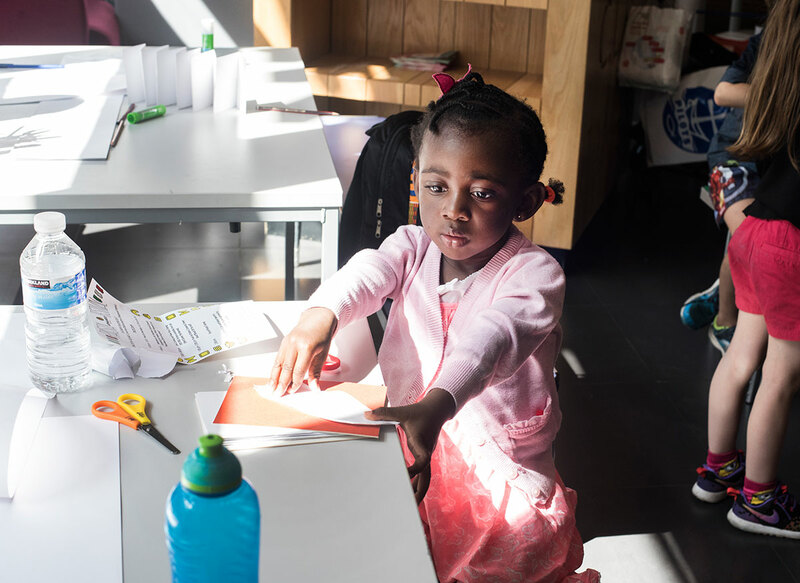 Drop-in any time between 3-4.30pm. 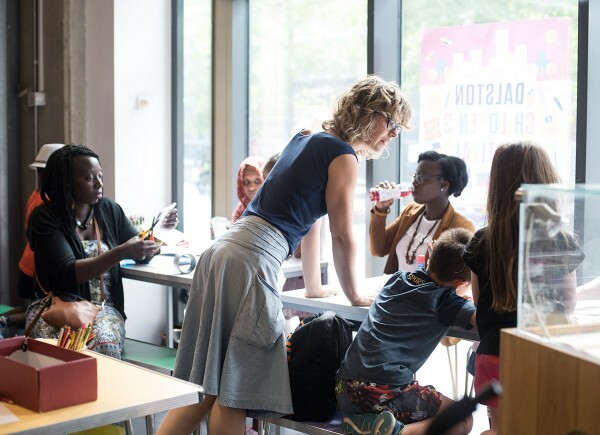 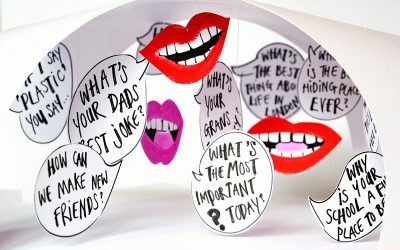 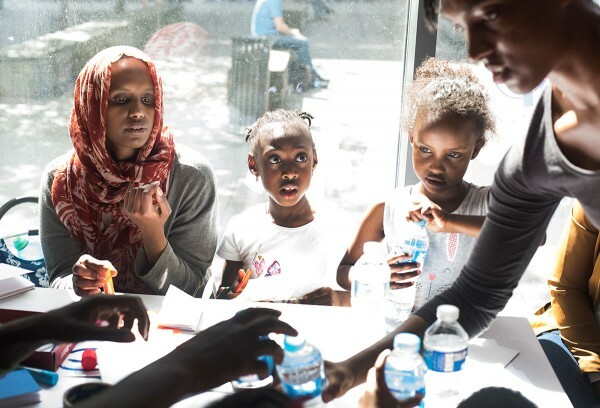 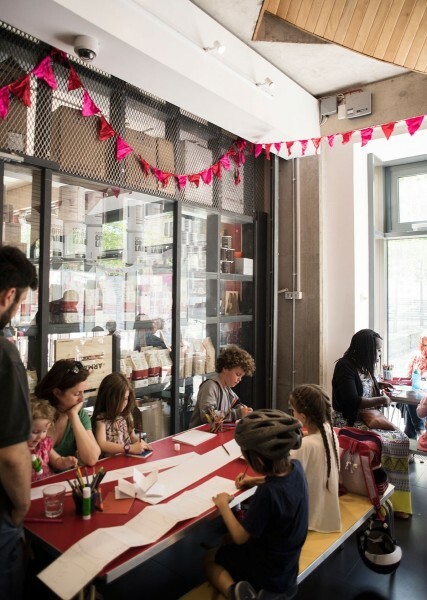 The event is programmed as part of the Dalston Children’s Festival.